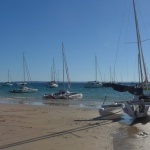 After beautiful days we had t the end of February, now is the time to rethink about your sailing projects! 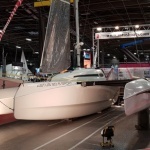 Astus 20.5 will be launched to <La Trinité/Mer as early as next week. 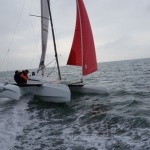 For those who still hesitate, contact us for a sailing test! Read more … Launch of the Astus 20.5 next week! We are glad to inform you that we have a new dealer. Detlev Mohr will promote our brand in Germany. 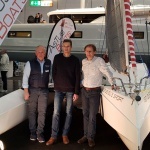 Below, M Pommois and M Mohr at Dusseldorff boat show. Read more … WELCOME 2019!!!! 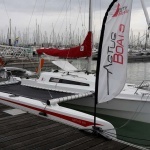 As happens every year, Astusboats present boat in Nautic to Paris to meet some people with the same passion. Thanks to all visitors who came on our stand to see the new 2018 of the shipyard:A20.5. 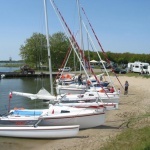 The boat has got a good success and promise to make you pleased. The design will be presented for the first time to Düsseldorf at the Boot at the beginning of the year 2018. 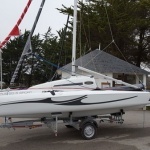 It will be marketable as early as january 2018 for a boat ready to sail up to 24 700€ inc. VAT (with sails). 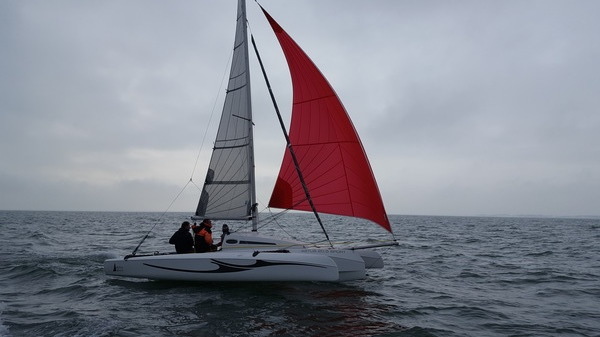 In partnership with VPLP naval architects, we have continued to improve our range. 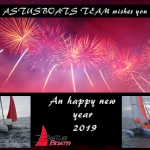 While remaining true to the original ASTUSBOATS idea, the introduction of more modern, streamlined designs has enabled us to offer our customers simple and efficient boats. 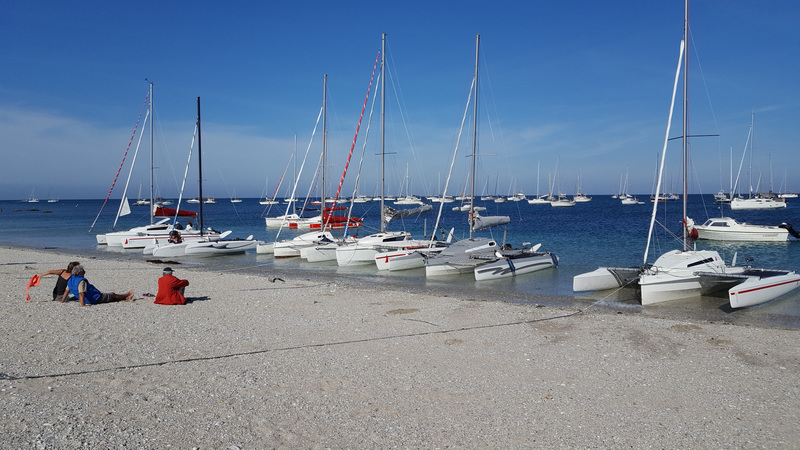 From now on, the shipyard will be offering a (pivoting) centreboard, indispensable for pebble hopping and beach landings. Good news for connaisseurs. We are back to the workplace and available to answer your demands. 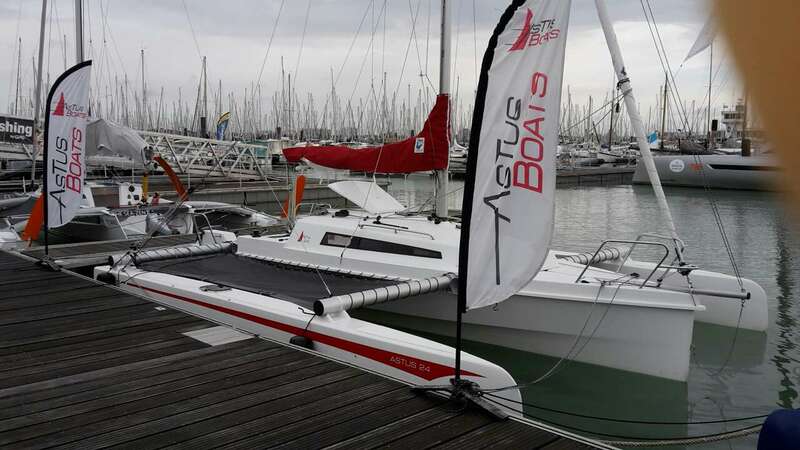 For a good start to the new season, Astusboats will be present to La Rochelle, Grand Pavois boat show, from 27th of september to 2nd of october. 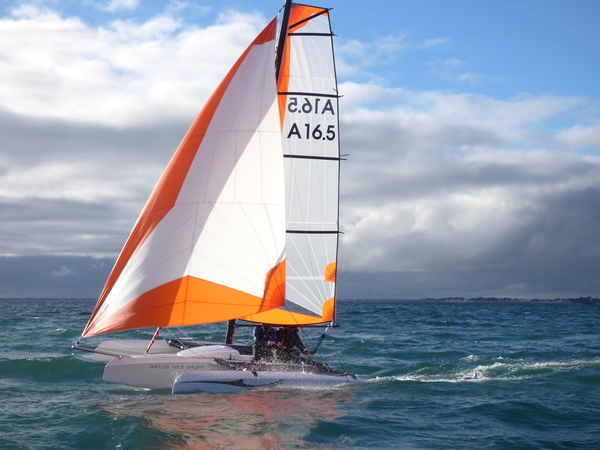 This year, 2 models of trimarans will be shown: the A16.5 with pivoting daggerboard and the A24 equipped large sruising. 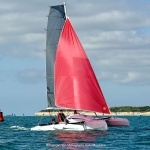 See you soon to La Rochelle to have more information on our boats. You can email your demand: contac@astusboats.com, your requires will be answered on our return. All the team wishes you a very nice holiday and good sailings. 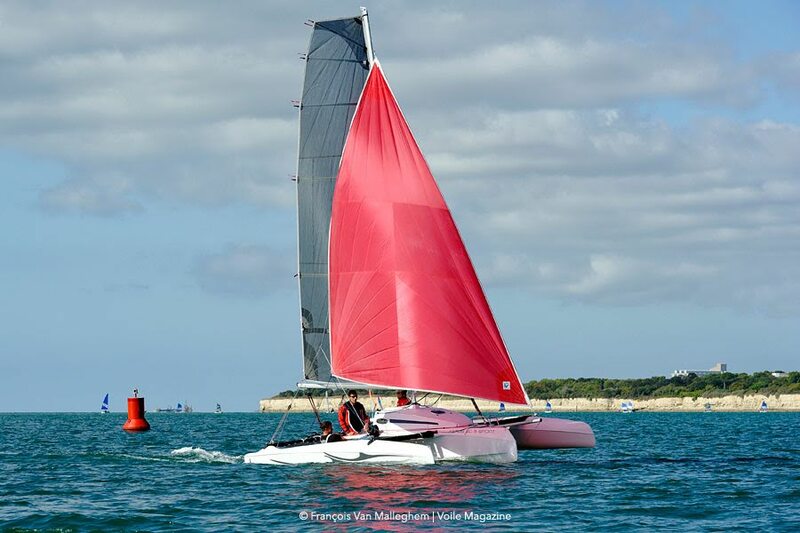 Next meeting in september to Grand Pavois 2017 boat show with the A16.5 and A24. 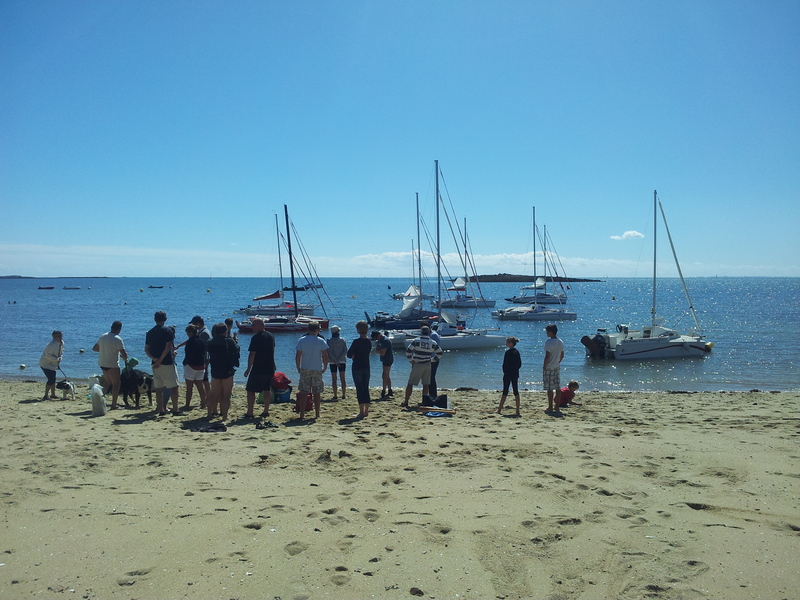 Every year, Astusboats organise a gathering with Astus owner. 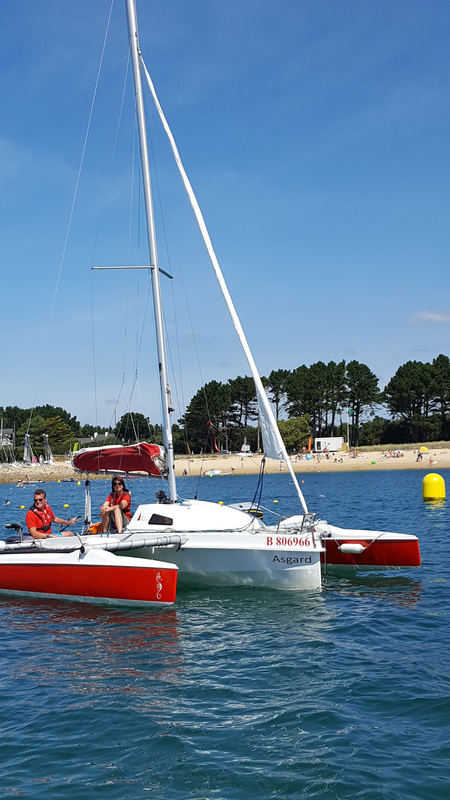 We sailed this time to Hoëdic in Brittany. Wonderful time and great memories. 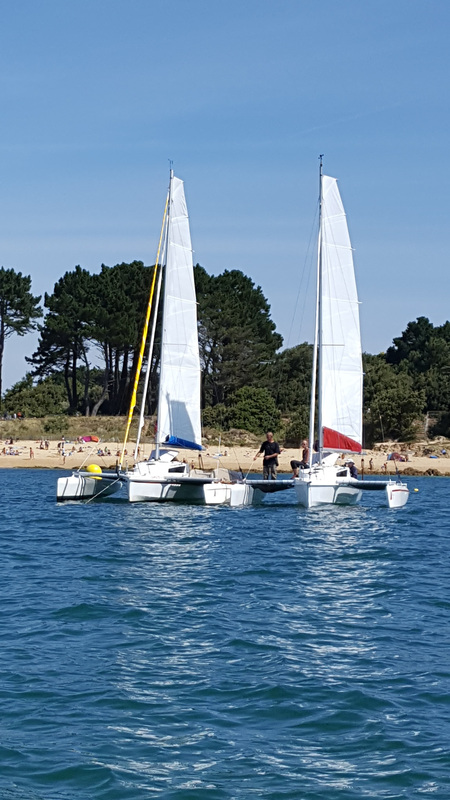 Vous trouverez dans cette rubrique la liste des participation d'Astusboats aux salons nationaux et internationaux. 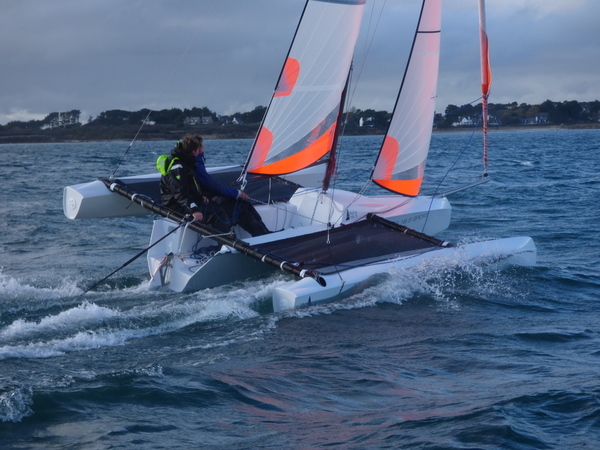 Astusboats était présent aux journées Sextant en ce début novembre. 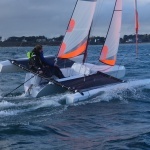 Journées dédiées à des essais de l'A16.5 pour les clubs de voile Breton. L'accueil du bateau à été très apprécié par les écoles. 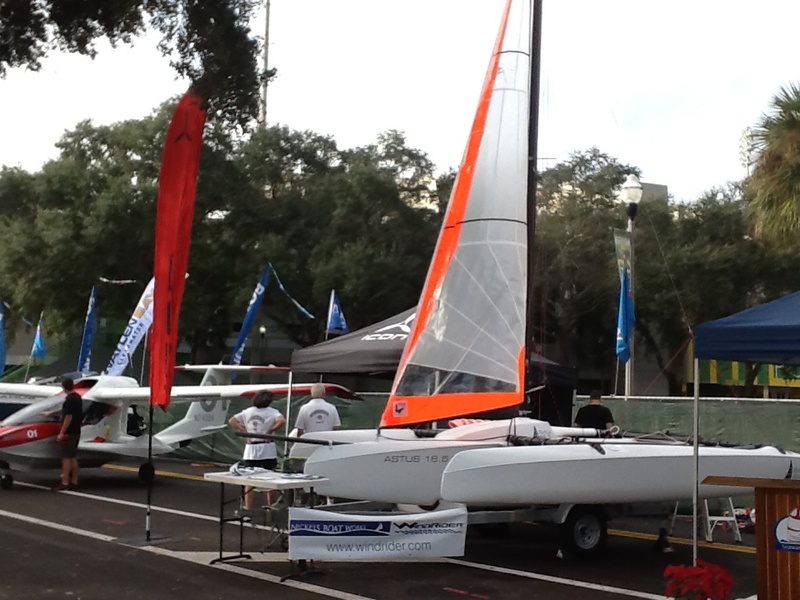 Du 01 au 04/12/16: Aux Etats-Unis,Windrider a présenté l'A16.5 au salon de St. Petersburg en Floride. 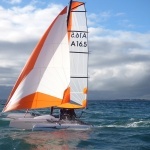 Ont suivi des essais le 05/12 à Sarasota Sailing Squadron, Sarasota, Floride. 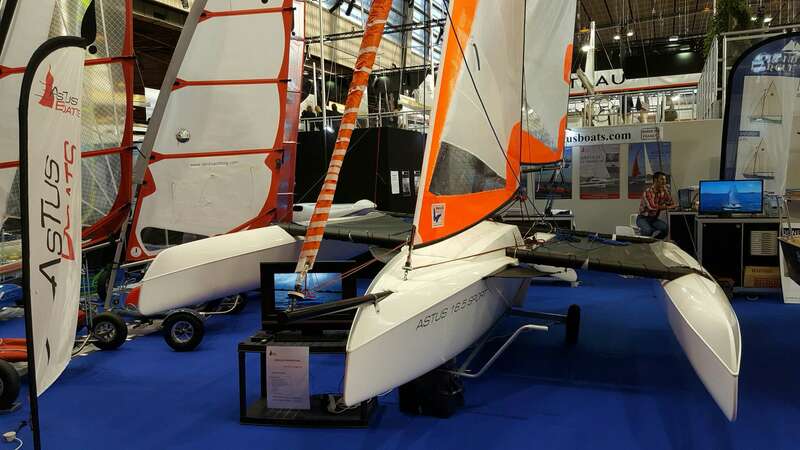 Du 21 au 29/01/17: Astusboats sera présent au salon de Düsseldorf avec Herbert Wied (ITCNet trading) etChristoph Wentland (Yacht Netze) avec l’Astus 16.5. 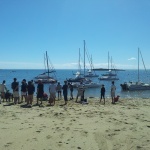 As happens every year, Astusboats organise an Astus owner trip in july. We will meet in july, the 16th and 17th juillet in order to have a good time together.It's a good way to mix,share and learn from one other.It's also the opportunity to meet some people with the same passion. Do not hesitate to contact us to have more informations. 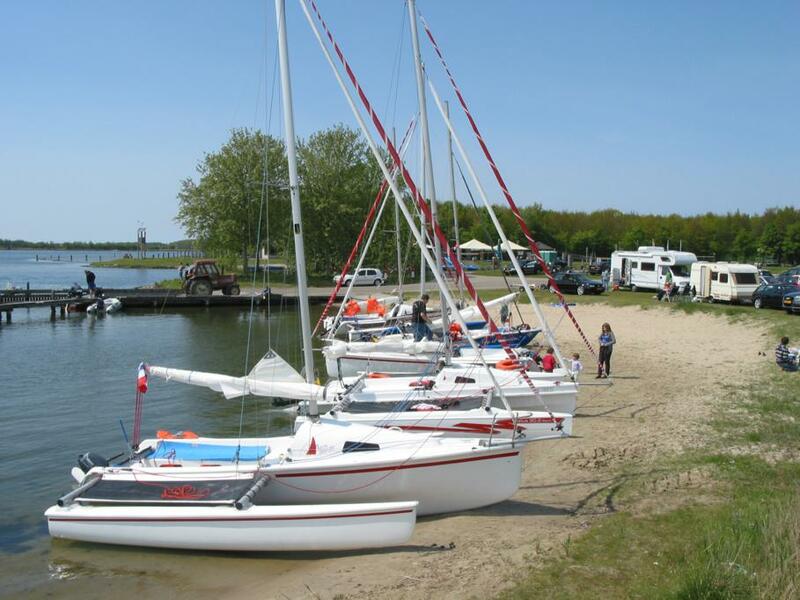 See you soon for a great sailing.